I thought this was a cool video. I found this video on the Mesquite Bean Fabric Facebook page. My friend, Marti and I had been wanting to visit Mesquite Bean Fabric shop for some time. She lives across the street from the shop. My first experience with the people of this shop was in July, at the New Braunfels quilt show. 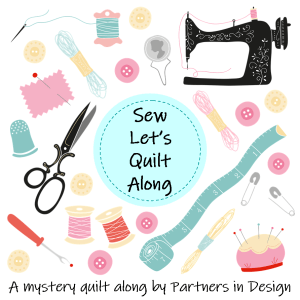 They presented a booth of many quality fabrics and anything you need for quilting and sewing. Recently, Marti and I walked over to the shop and just loved what we saw. Everyone there was so helpful.